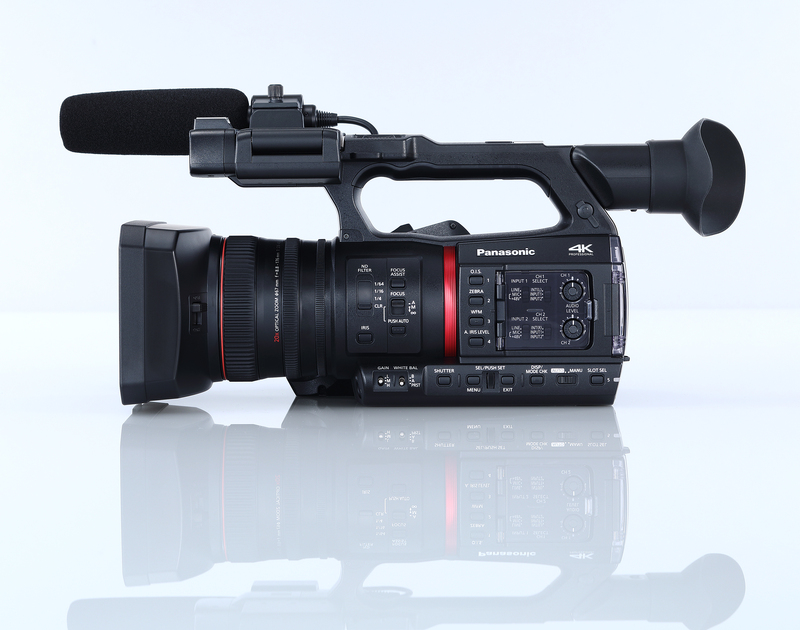 Industry’s Widest Class Lens with 32x Intelligent Zoom and 5-Axis Hybrid I.S. 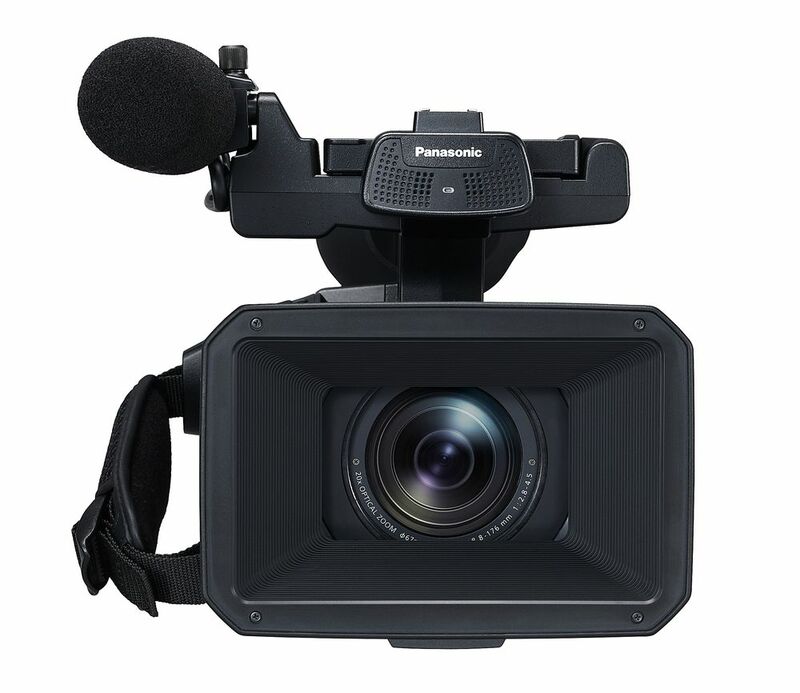 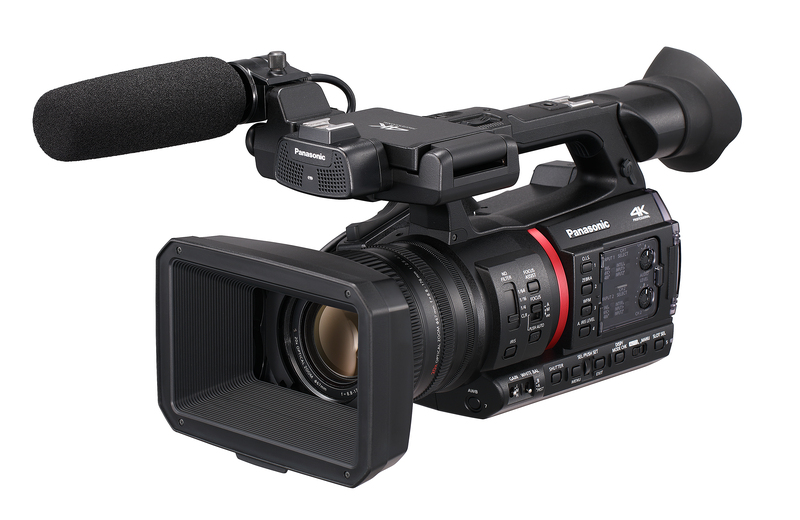 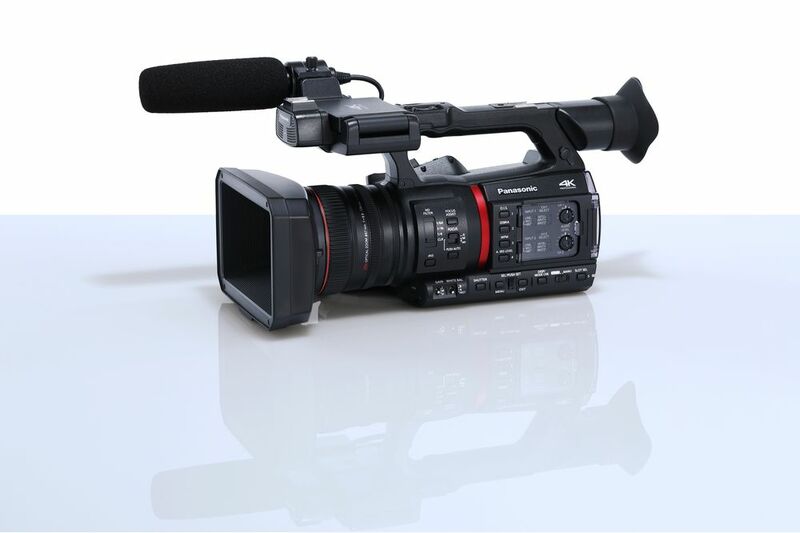 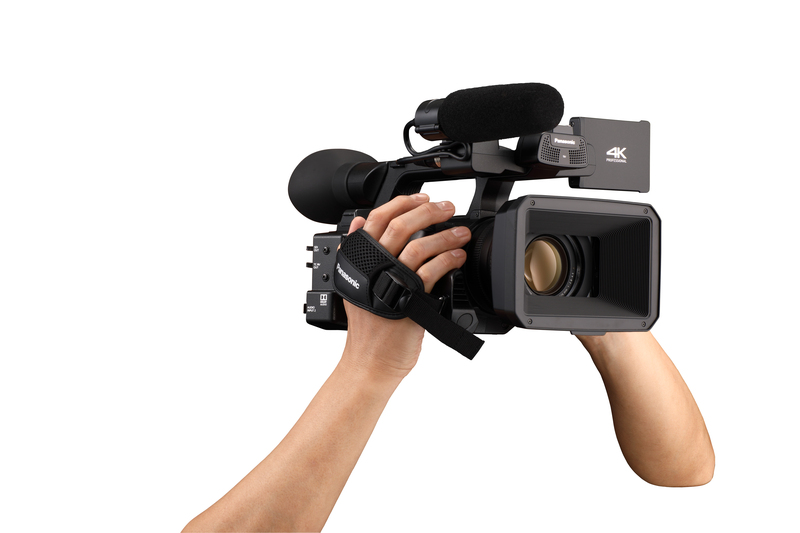 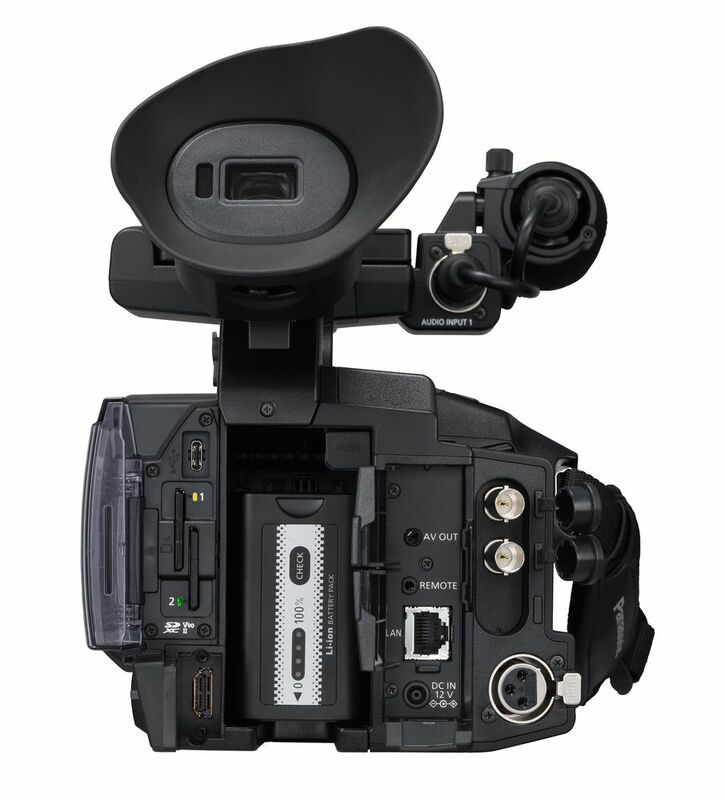 The next generation of 4K camcorders, the AG-CX350 expands the usability of the handheld camcorder beyond conventional news gathering and recording applications to meet a wide range of professional needs. 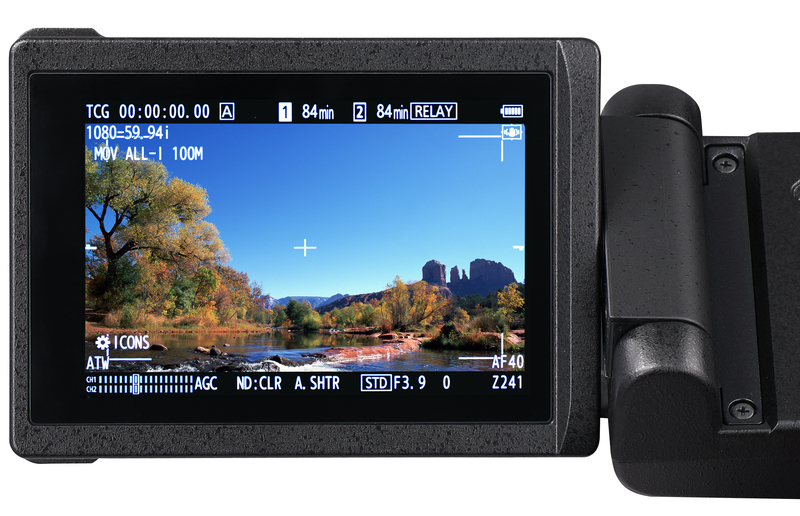 HDR-Compliant HLG (Hybrid Log-Gamma) To use the HDR Image fromppt. 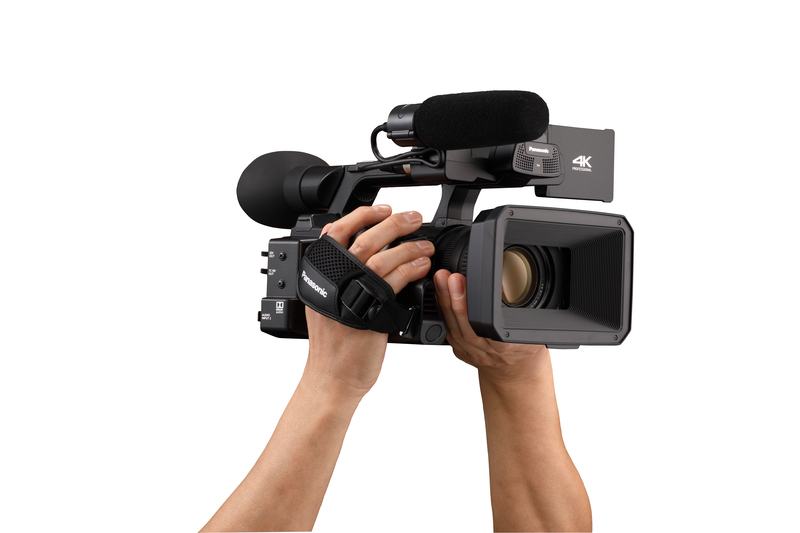 *3 The HLG specification was developed jointly by Japanese broadcaster NHK and the BBC in the UK. 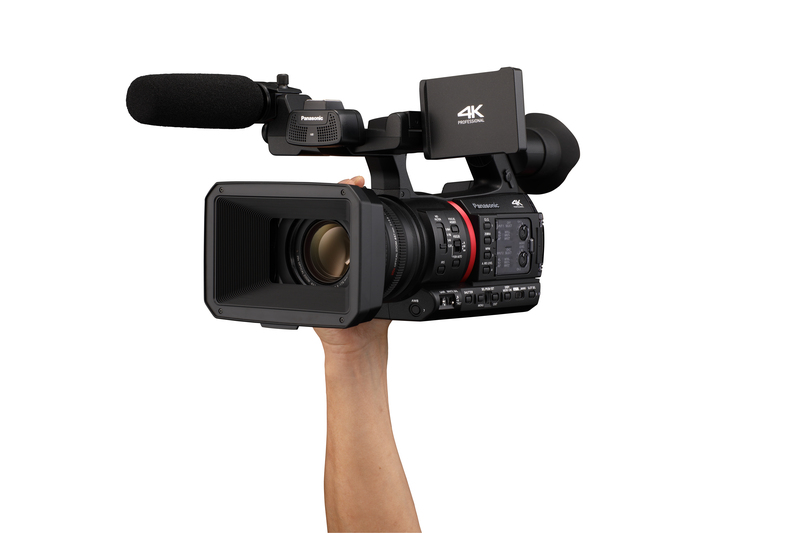 It is defined in ARIB STD-B67 and ITU Rec. 2100. 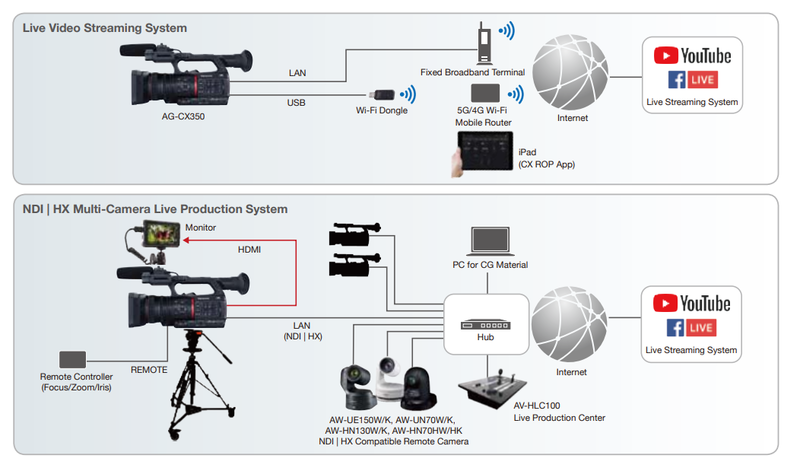 Combining 1ME switcher, PTZ camera controller, and audio mixer functions, the Live Production Center enables easy live streaming with one-person operation.